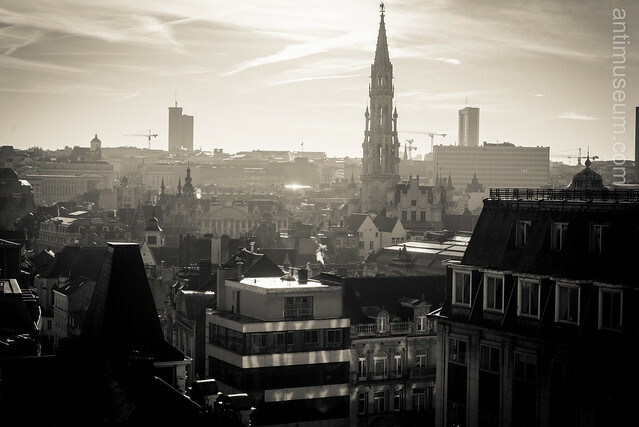 Brussels Cityscape. Captured from the top of a storeyed car park. November 2013.